Salzburg Congress is reputedly one of Europe’s elite masters of disguise. The facility is located at the heart of the city of Mozart, and guarantees maximum freedom and plenty of room for individualism. 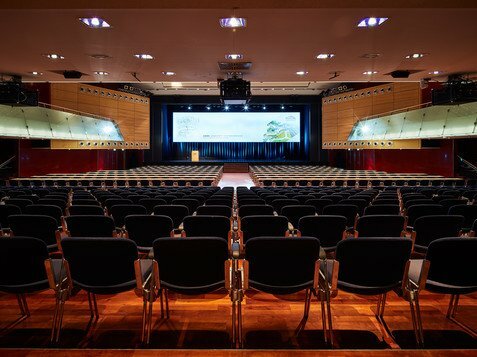 All halls and rooms at Salzburg Congress can be fitted and equipped as required with excellently connected technical infrastructure. In Salzburg we are proud of our special request specialist. 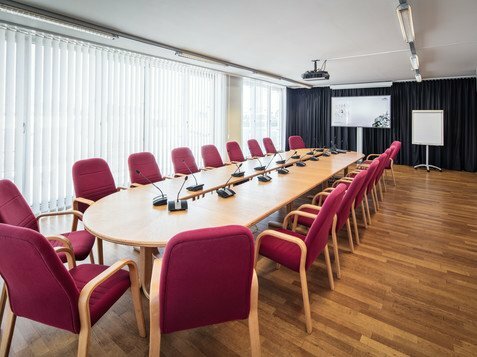 As well as offering up to 15 conference and meeting rooms, suites and discussion rooms can be rented to provide a quiet place to think, or somewhere for working groups to converge. 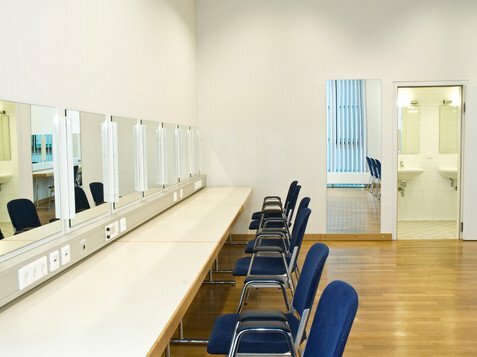 The excellent and versatile technical infrastructure enables the facility and its rooms to be completely tailored to each event and requirement with extra options such as press offices, break-out rooms and retreats. 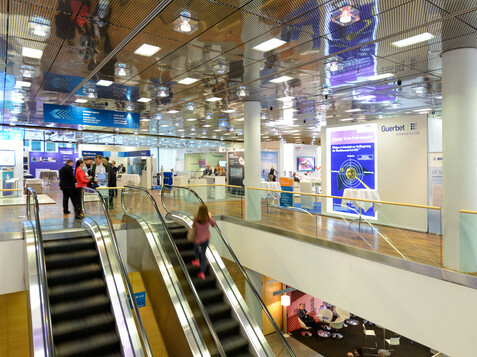 The venue offers great versatility and the short distances make logistics and navigation childsplay.We have avoided the temptation of advertising the Salzburg Congress brand all over the venue, enabling you to make it entirely your own for the duration of an event. Our experienced team of expert technicians know the facility like the backs of their hands. 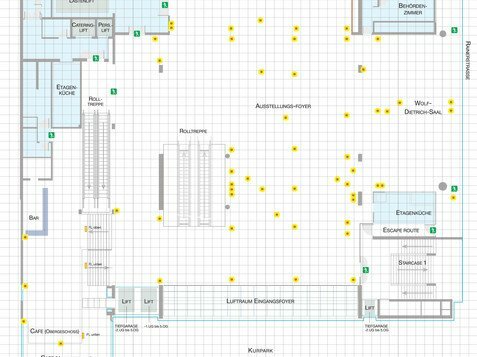 You are very welcome to come for a site inspection – it’s a great chance to get to know us face-to-face and see at first hand just what Salzburg Congress can do for you! Come and see us – and the facility!